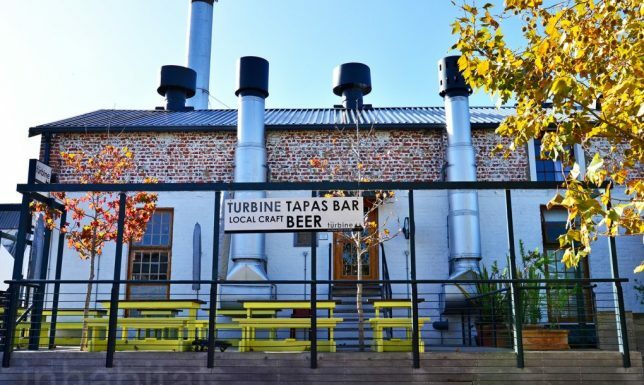 As cities grow and their power needs change, the historic and often surprisingly beautiful structures holding turbines, generators, coal and gas are decommissioned, becoming prime candidates for redevelopment. 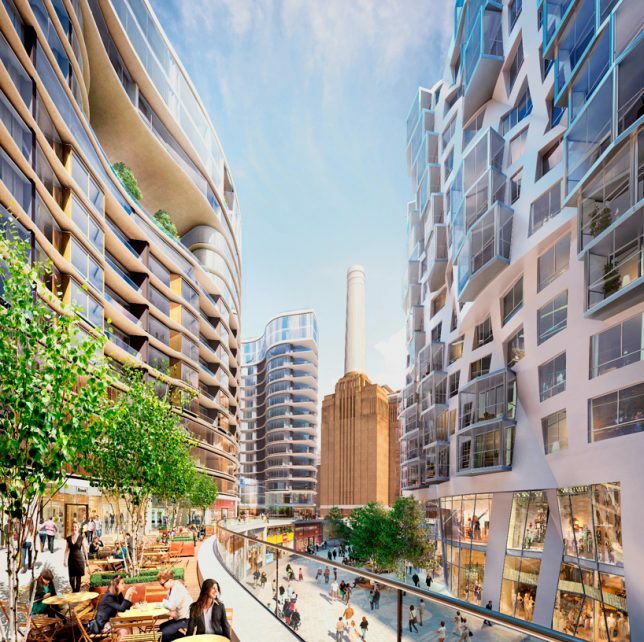 A recent wave of power stations built at the turn of the 20th century, packed full of period details, have been transformed into cultural centers, hotels, apartments and more, including London’s stunning Battersea Station. 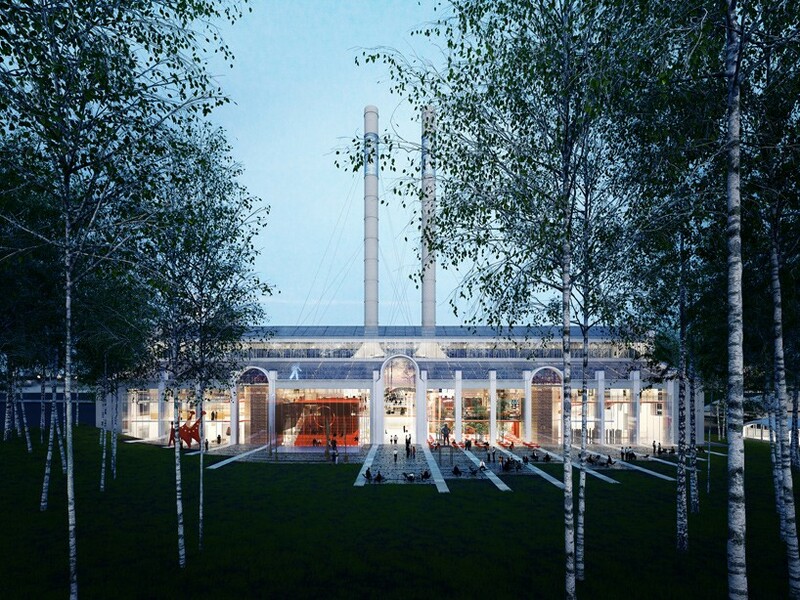 A historic power plant on the banks of the Moskva River in Moscow will become a new cultural center, transformed as part of a larger contemporary art site by architecture firm Renzo Piano Building Workshop. 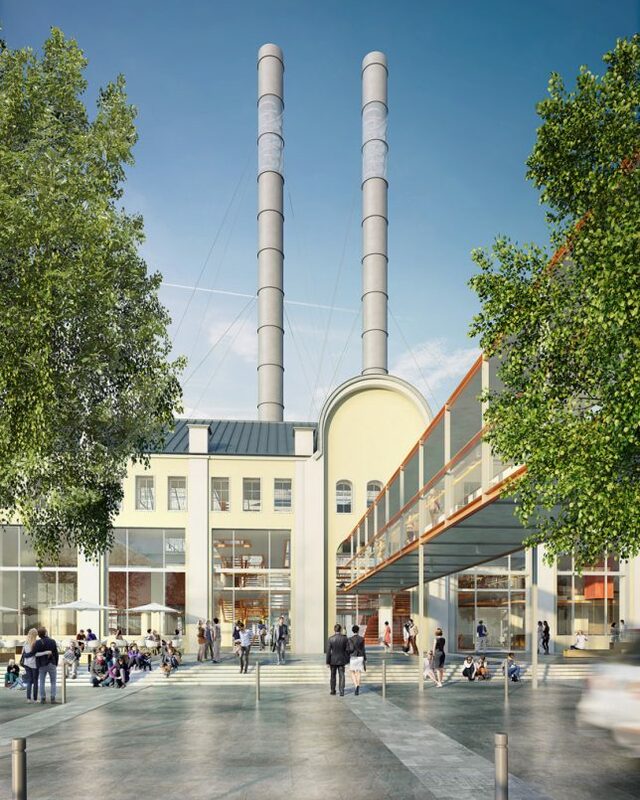 The main building was built between 1904 and 1907 and will be extensively renovated to add lots of glass, while the original towers remain intact to provide natural ventilation. 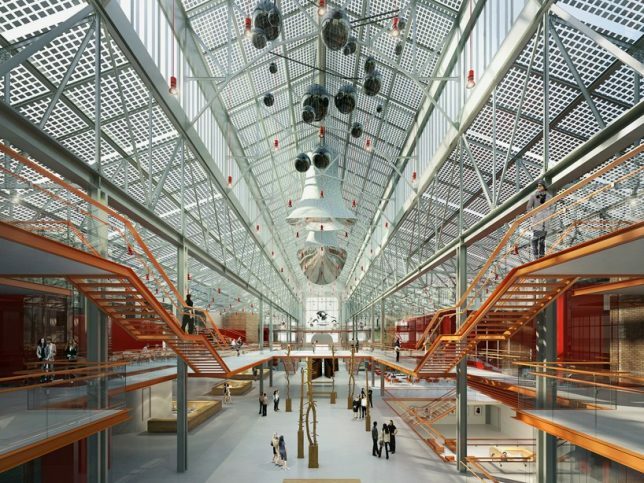 A pair of twin coal-fired power station buildings set on the edge of the Thames River in London were decommissioned way back in 1983, but are considered such an important landmark in London, they’ve been preserved, awaiting the perfect redevelopment plan that takes advantage of their beautiful Art Deco interior fittings and decor. 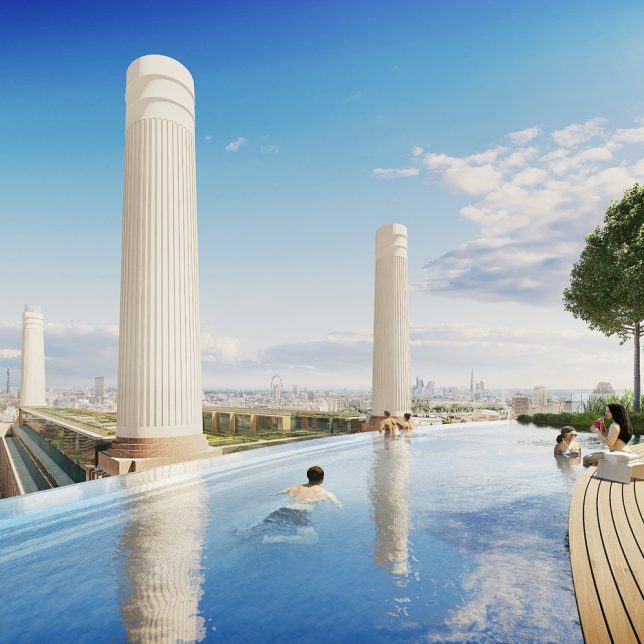 One of the largest brick buildings in the world, Battersea Power Station has been the subject of many proposals, including turning it into an eco-dome or an amusement park, all of which have ultimately fallen through. The latest places the original building at the center of a mixed-use complex by architects Norman Foster and Frank Gehry, which includes both luxury residences and affordable homes, a hotel, a gym, and a series of shops, cafes and restaurants. 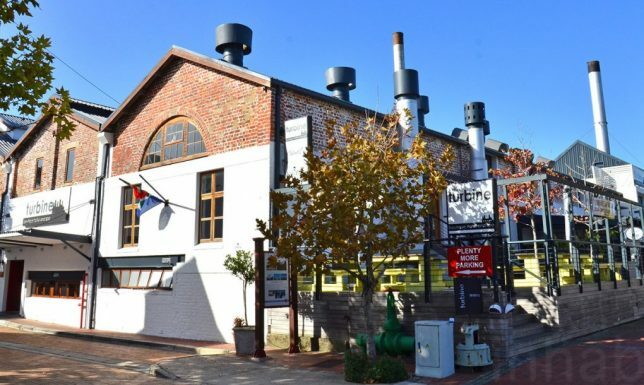 Decommissioned since 2001, this old power station on Thesen Islands in South Africa once used waste timber to power huge turbines, which supplied electricity to nearby Knysna and Plettenberg Bay. 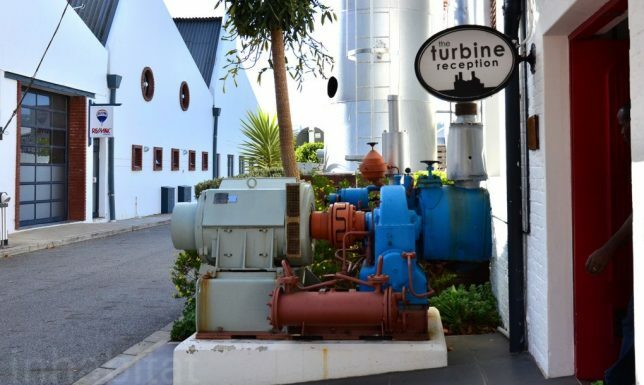 Now, it’s part of the 5-star, 24-room boutique Turbine Hotel by CMAI Architects, redesigned to keep as much of the original structures and equipment intact as possible. 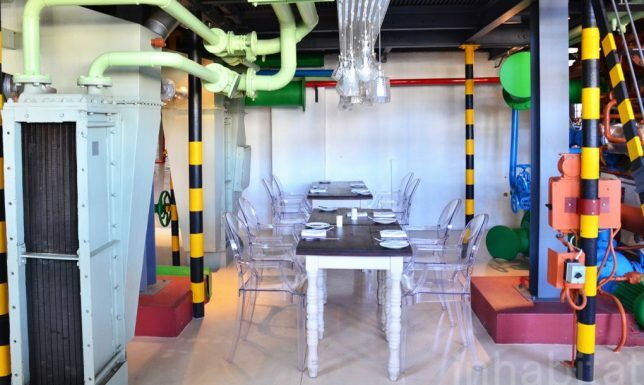 Mechanical equipment, operating panels, piping and the original turbines are all incorporated into the new complex, and things like gauges and dials were worked into various parts of the hotel. 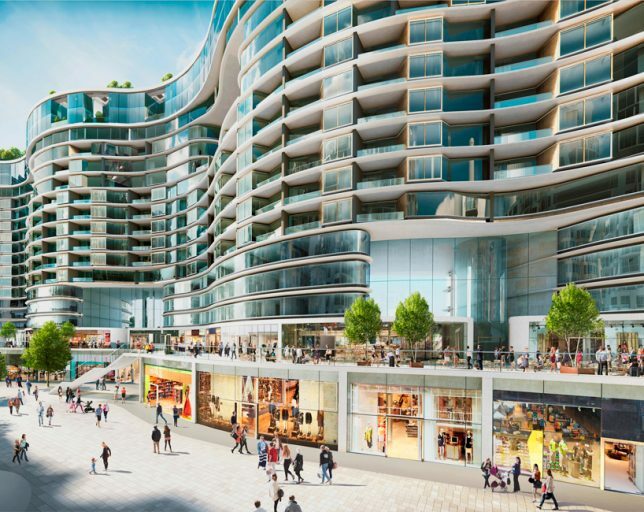 The entire development scheme is considered a ‘living museum,’ where guests can clearly see what it used to be while experiencing it in a new way. 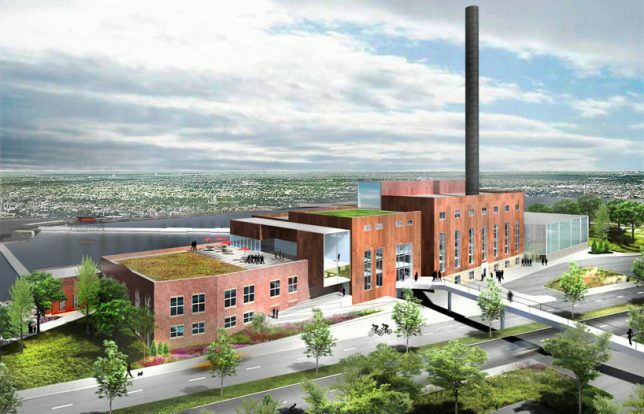 A coal-burning power plant in a small Wisconsin town will become part of Liberal Arts institution Beloit College as a leaning and wellness center. 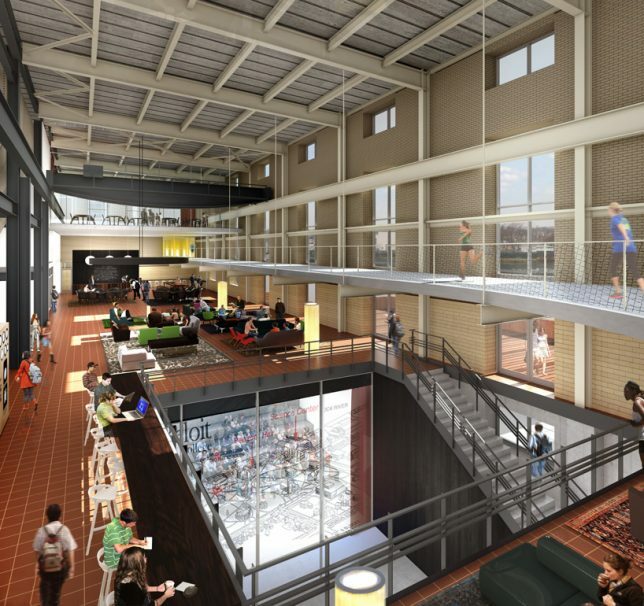 With Chicago-based Studio Gang Architects at the helm, the project will preserve the industrial feel of the site while offering a coffee shop, conference hall, lounges, lecture hall and theater as well as a competition swimming pool, 3-lane track, 10,000-square-foot fitness center and 17,000 square-foot gymnasium. It’s set to be finished in 2018.